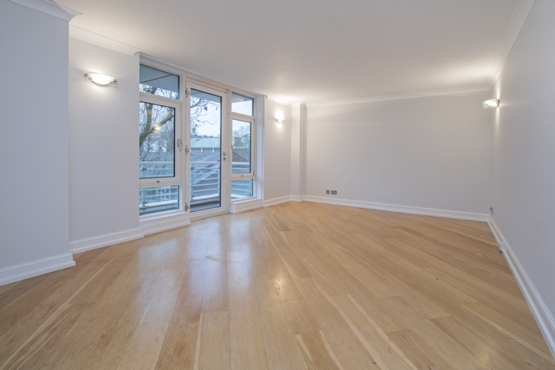 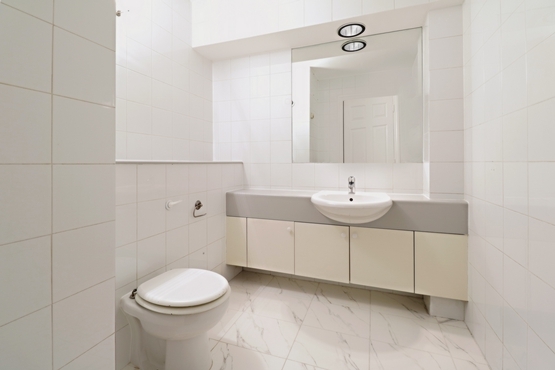 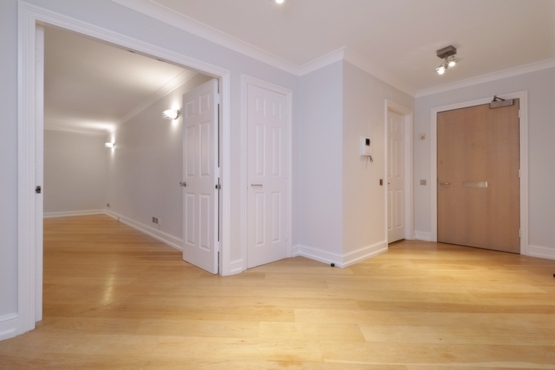 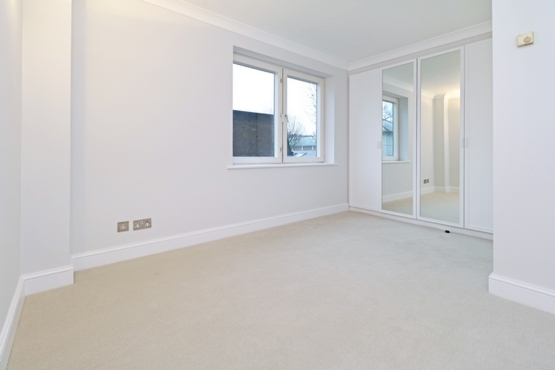 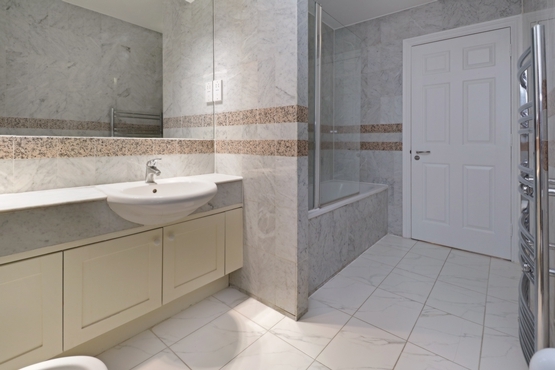 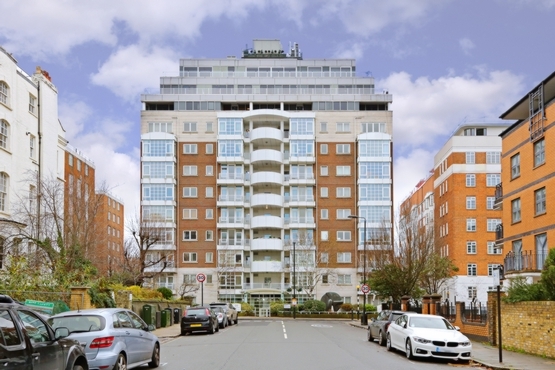 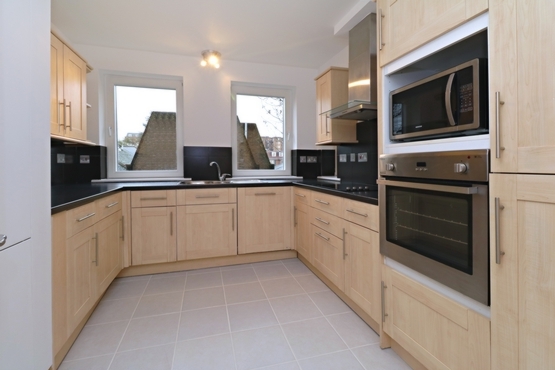 Three bedroom apartment in 20 Abbey Road available to rent through Michael Sevilla. 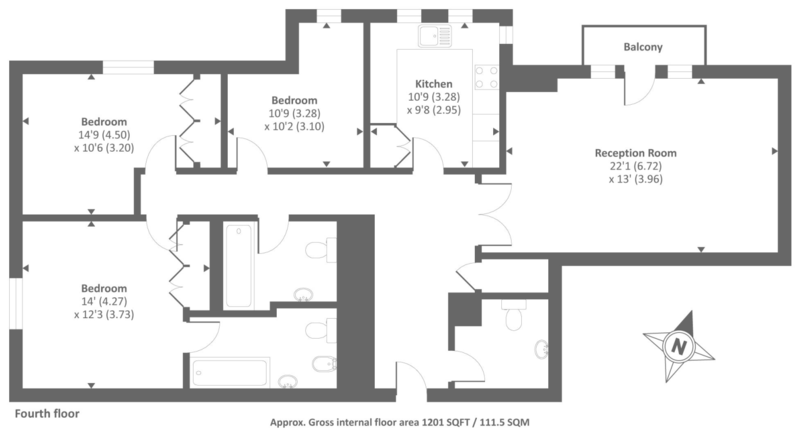 Set on the fourth floor and covering approx. 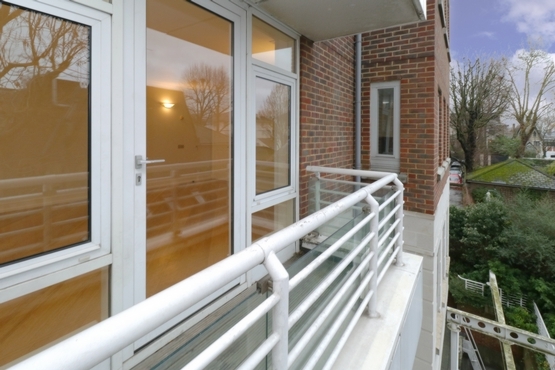 1,201 sq ft comprising a master bedroom with fitted wardrobe, further double bedroom, family bathroom, third bedroom / study, separate kitchen, large reception with private balcony and guest WC. 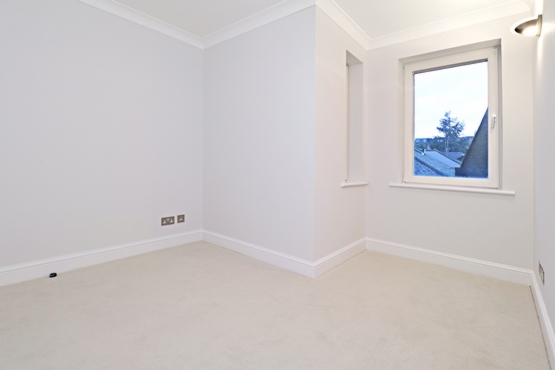 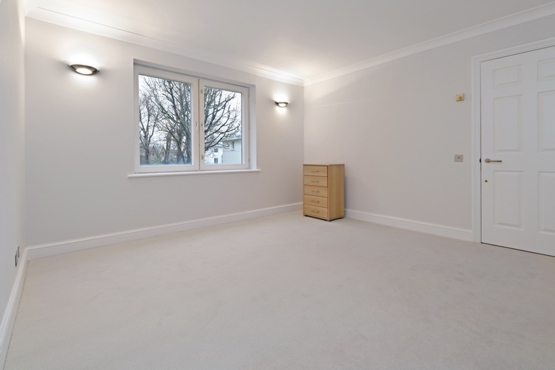 The apartment is offered in good decorative order throughout having been re-decorated and new carpets fitted. 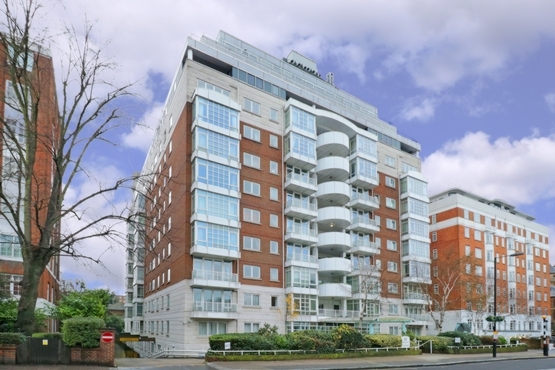 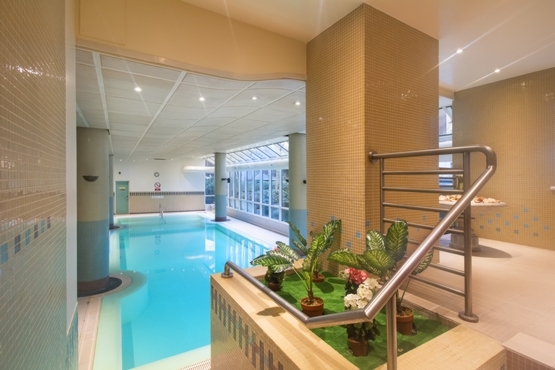 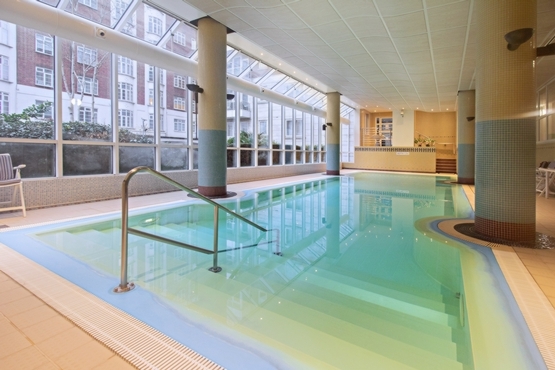 20 Abbey Road is a well maintained building located on the famous Abbey Road with benefits of 24 hour security and Porter, a residents swimming pool and secure underground parking.